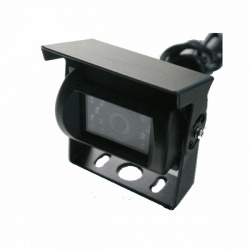 There are some situations when a wide angle reversing camera is unsuitable. 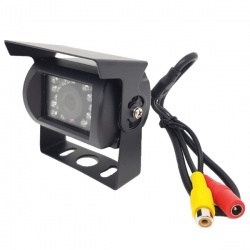 You may want to use a system as an always on rear view and wide angled cameras can make judging distance more difficult. 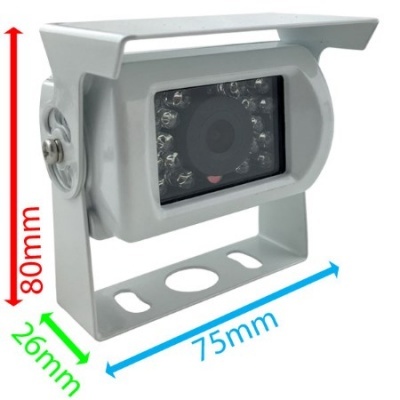 This camera has a viewing angle of 60 degrees and gives a much more realistic perception of distance. 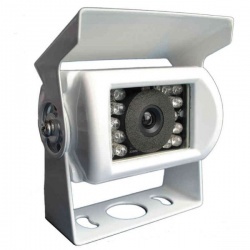 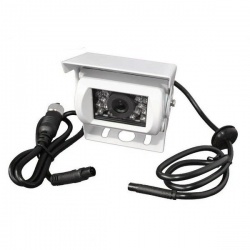 It uses the same CCD sensor as our other CCD bracket reversing cameras and the night vision is just as good. 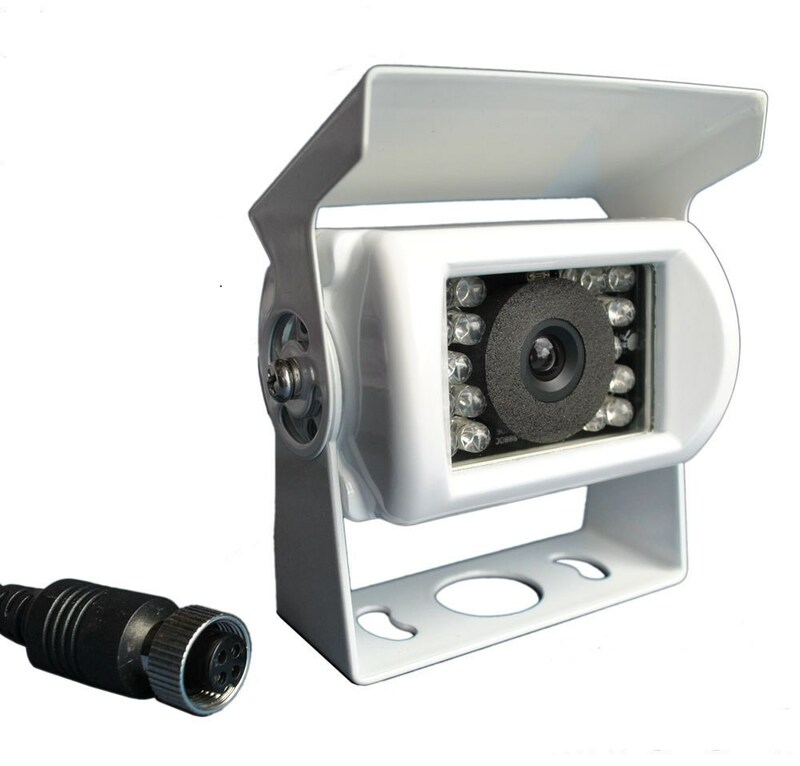 It is a PAL camera.